Product code: L26 Categories: Beiges, Cotton, Creams & Whites, Floral & Trees, Honor Murray Interiors - Unbranded, Luxury Fabric. Beige Floral combines the natural shades of beige in this floral design creating a subtle pattern with sophistication. A versatile fabric and design which can be used for a range of upholstery from chairs and stools to luxurious curtains. Beige Floral is a cotton chenille fabric that is fire retardant. The key measurements are the fabric width at 1 metre 45 centimetres and a pattern repeat of 61 centimetres. 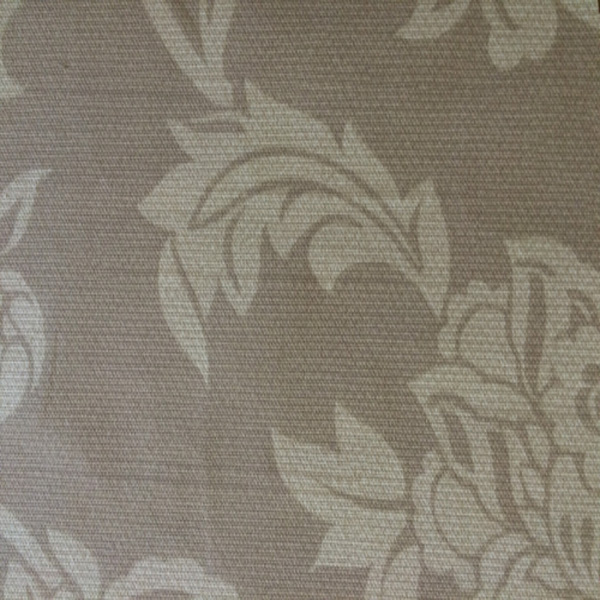 This is an unbranded fabric that has been included in the Digby & Willoughby by Honor Murray Interiors collect.